A new smartphone - dubbed ‘Blackshark’ - has been spotted in a benchmark listing. While the maker isn't revealed, the codename suggests a connection to Xiaomi as the Chine company owns backed Black Shark Technology Incorporated. 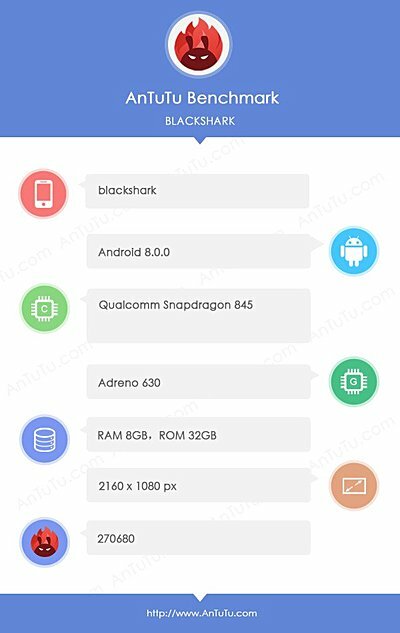 Some of the key specs the AnTuTu listing uncovers include Snapdragon 845 SoC, 2160 x 1080-pixel display, and 8GB RAM. 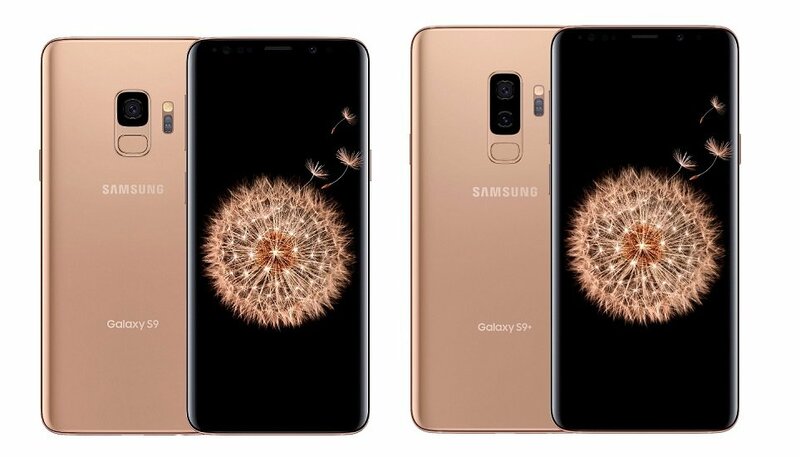 The listing also reveals some other specs like Android 8.0 Oreo, and 32GB storage. There have already been rumors that Xiaomi is working on a gaming phone and the 'Blackshark' could well be it, coming to take away the best gaming phone crown from the Razer phone.